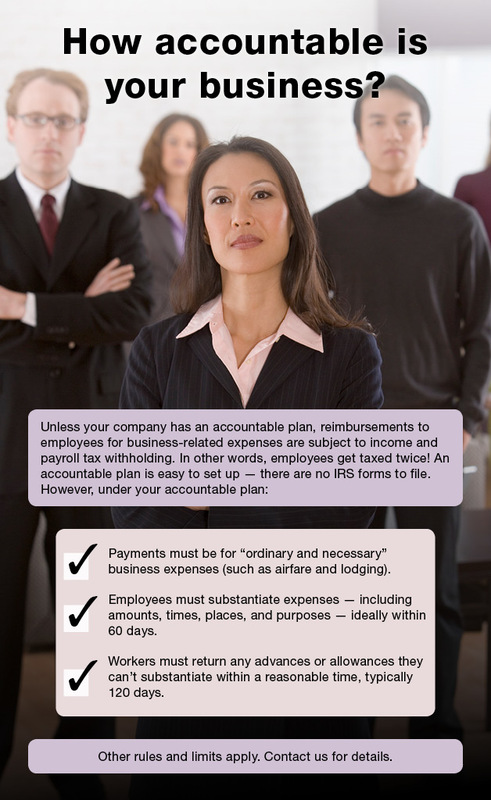 How accountable is your business? This entry was posted on Monday, October 8th, 2018 at 6:58 pm. Both comments and pings are currently closed.